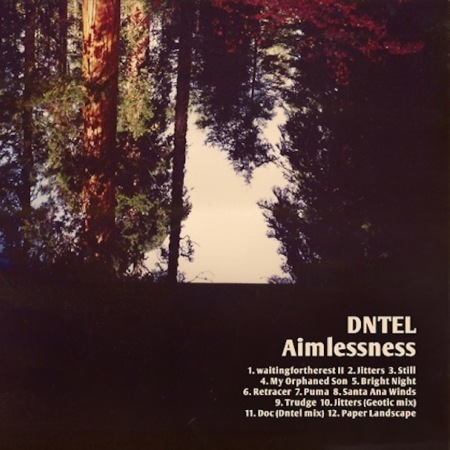 Tag archive for "Nite Jewel"
Jimmy Tamborello, better known as indie electronic mastermind Dntel, is back after a couple years of silence with a new album due out June 5th. Aimless is reported to feature several guests including Baths and Nite Jewel. The glitchy-blippy “Bright Night” is our first glimpse at the record and we approve. Start the anticipation. In honor of the release of her new album One Second of Love, Ramona Gonzalez, better known as Nite Jewel, posted this remix by lead singer of Violens, Jorge Elbrecht. Head HERE to get your copy. 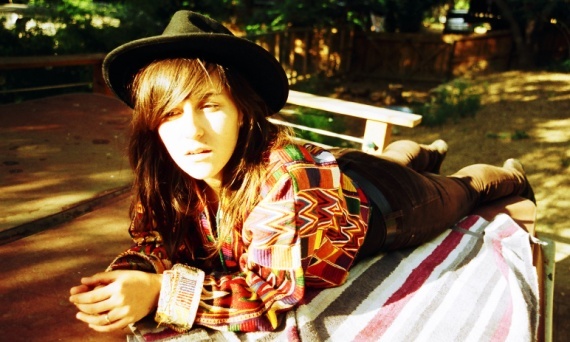 Here’s a new slow jam from Nite Jewel to set the mood for your hump day evening. Another cut from Gonzalez’s upcoming album One Second of Love entitled “In The Dark”. The album comes out March 6th. There’s not much information available on this little gem of a group (on a Google search an abandoned LiveJournal ranks higher than many links about them). From the best I can tell Celebrine is electropop duo from Moscow. The lack of bio information plays well with Celebrine’s tone of music–mysterious, dark, and boding. 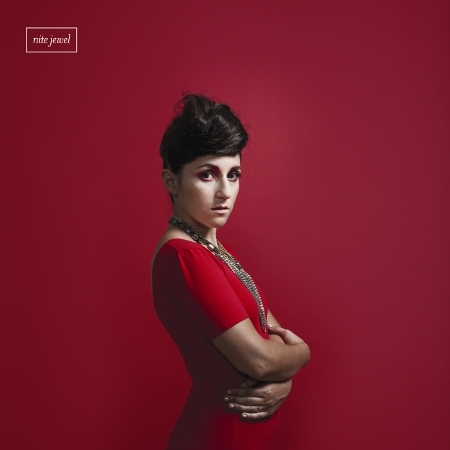 This is definitely for fans of waiting for Nite Jewel and Zola Jesus to have a musical baby. Check out a couple tracks below and head HERE for the little information I found. Merry Christmas from Slap the Bass! 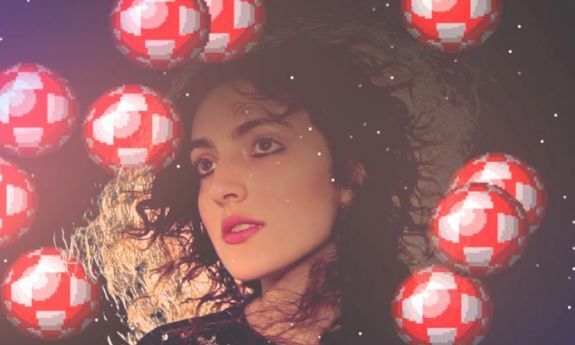 Nite Jewel released this somber version of Mariah Carey’s 1994 holiday smash a couple days ago and we wanted to forward it on to you. The singer definitely takes the jovial original in a different direction as if maybe Ramona Gonzalez isn’t getting her Nick Cannon this year, something everyone can relate to at some Christmas. Nonetheless a fantastic track exhibiting Gonzalez’s prowess as a singer. The song is for sale as a split 7″ HERE. Happy Holidays! 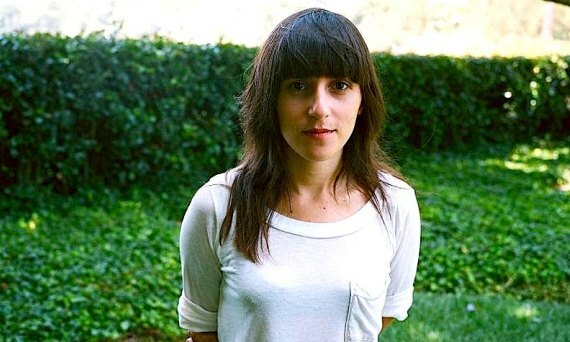 L.A. synthpop act Nite Jewel will be releasing her second full length March 3rd via Secretly Canadian. Check out two tracks from the album One Second of Love including the single by the same name and “She’s Always Watching You”. Both demonstrate Ramona Gonzalez’s evolution and maturation as an artist.